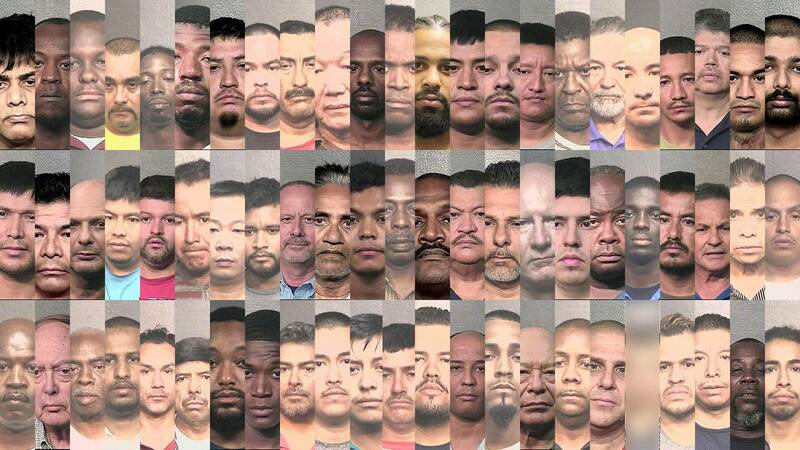 The Houston Police Department released the mugshots of 68 men who were arrested on prostitution charges in June and July this year. The men were arrested for either compelling prostitution (pimps) or solicitation of prostitution (johns). The men were arrested between June 1 and July 31. “We hope by publishing these suspects' photos we will raise awareness of the issue that is human trafficking and put the community on notice that we will no longer tolerate these crimes in our neighborhoods,” HPD Vice Division Capt. James Dale said. 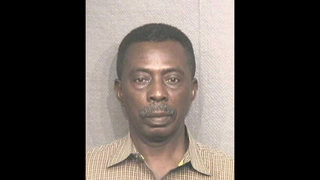 Editor's note: One of the photos was removed from the image and gallery attached to this story after Houston police said they mistakenly sent out his image as part of the news release about these arrests.